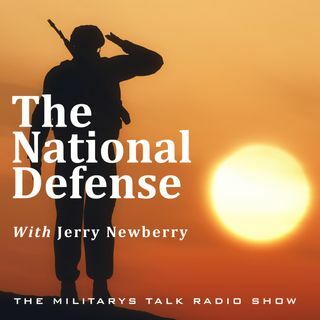 This week on The National Defense we welcome Wounded Warrior Project’s Melanie Mousseau, Director of Metrics at WWP, to discuss what the role that she plays within the organization, and how important it is to reach out to the veteran community to really assess their individual needs and assess the success rates of their programs and services. Then, The National Defense continues their Executive Leadership series by welcoming the CEO of FedEx, Fred Smith. Fred discusses his time in the Marine ... See More Corps and its continual impact on his decision making in the civilian sector. Another great interview from our Executive Leadership series!